Protean’s unique services and vision are driven by a passionate and remarkably talented team, lead by Dr. Magliocco who is committed to making advanced quality cancer testing available for all cancer patients. Catherine is an ASCP certified Medical Technologist and Histotechnologist with a B.S. in Clinical Laboratory Science, and Marine Biology. She has 20 years of experience in both the clinical hospital setting and cancer research fields, and has spent seven years as a Research Biologist at the National Cancer Institute. Catherine also has extensive experience in areas of Molecular Diagnostics and Immunohistochemistry. Catherine will directly oversee the deployment of CAP CLIA testing and ensure that the highest accuracy and quality of laboratory services are always maintained. Darlene has over 30 years experience in executive administration and project management. She is a certified project manager and has experience managing multi-million-dollar projects with Fortune 500 companies. She is working with Protean to co-ordinate the execution of key company development projects and also plays a major role in overall corporate and office organization. Susan has a BSc in Molecular and Cellular Biology. She has extensive experience in laboratory organization, and novel assay deployment, with knowledge in both basic and translational research. She has previously organized the initial formation and critical operations of new clinical testing laboratories, and will assist with general business operations. Damien has twenty-five years of experience writing and developing software, leading teams focused on creating data management software. 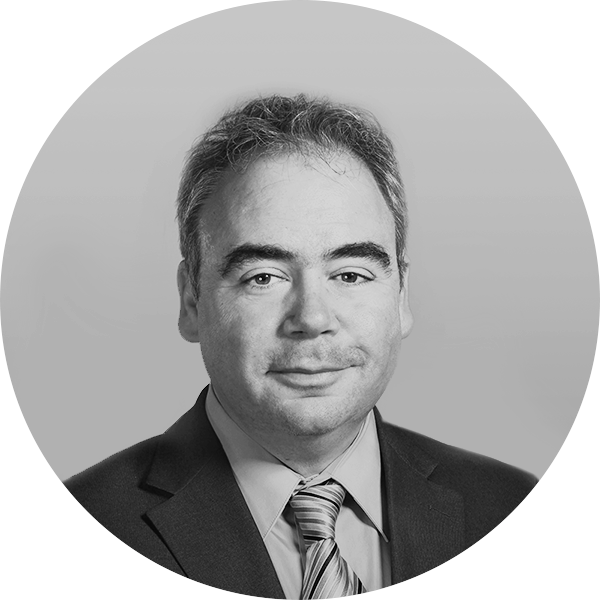 Damien will guide Protean’s data management activities, ensuring that clinical and mission critical data is both secure and available for advanced computational development. This will include innovative applications such as deep learning, computer vision, and artificial intelligence. Sebastian is an experienced corporate-commercial attorney who has advised clients in a wide variety of industries, including the life sciences and technology sectors, both in private practice and as in-house counsel. Sebastian has a JD from the University of Toronto and a BHSc (First Class Honours) in Biomedical Sciences from the University of Calgary. He provides Protean with guidance in compliance, technology assessment, and business development. John is the Managing Partner of an investment advisory firm which manages the assets of Trusts, Foundations, and High Net Worth Investors. John also serves as a volunteer Executive in Residence at the Moffitt Cancer Center where he assists the centers innovators with the commercialization of their innovative ideas and therapies. He is also a serial entrepreneur where he has led the founding of several companies that have been acquired or taken public. He has extensive experience in valuation analysis and designing corporate structure. John also served as VP at Merrill Lynch prior to starting his own company. He received his BA from William Paterson University. Rhianna is a graphic designer currently living in New York. She has a BFA in design from the School of Visual Arts, and is working with Protean to establish and guide the creative direction, manage the website and create branded materials for the company.